Lynea is a national award-winning author, counselor, speaker and educator and has been sharing her love of literature with children for over 30 years and her skills/resources as educator and counselor throughout the Pacific Northwest and beyond for over 35 years. Lynea has recently been recognized for her triple award-winning book Good People Everywhere with Mom’s Choice, Teacher’s Choice and Moonbeam Children’s awards. Her popular book Yoga Calm for Children and DVD Kids Teach Yoga: Flying Eagle have also received the Mom’s Choice awards. She is also the creator of the highly regarded Mindful Moments Cards. Lynea is an innovator in the field of wellness education for youth. From its development in a behavior classroom in a rural Oregon town fifteen years ago, her Yoga Calm program is now being used with tens of thousands of children each day in diverse settings such Head Start programs, urban classrooms, occupational therapy clinics, summer camps, the Mayo Clinic and Amplatz Hospital in Minnesota. Lynea is also an adjunct professor at Portland State University, Lewis & Clark College, Alverno College and Colorado State University. 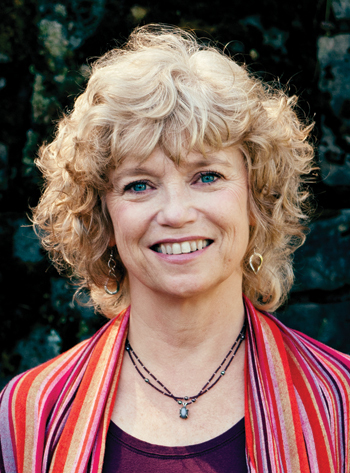 Together with her husband Jim, another longtime yoga practitioner and former co-principal investigator for the National Science Foundation, they have created 12 college-accredited courses for teachers, counselors and therapists and have produced books and other media that have won eight national awards. Lynea is a Licensed Professional Counselor and maintains a private practice in Portland, Oregon. Contact us by email or call 503/977-0944 about your needs for a speaking engagement.